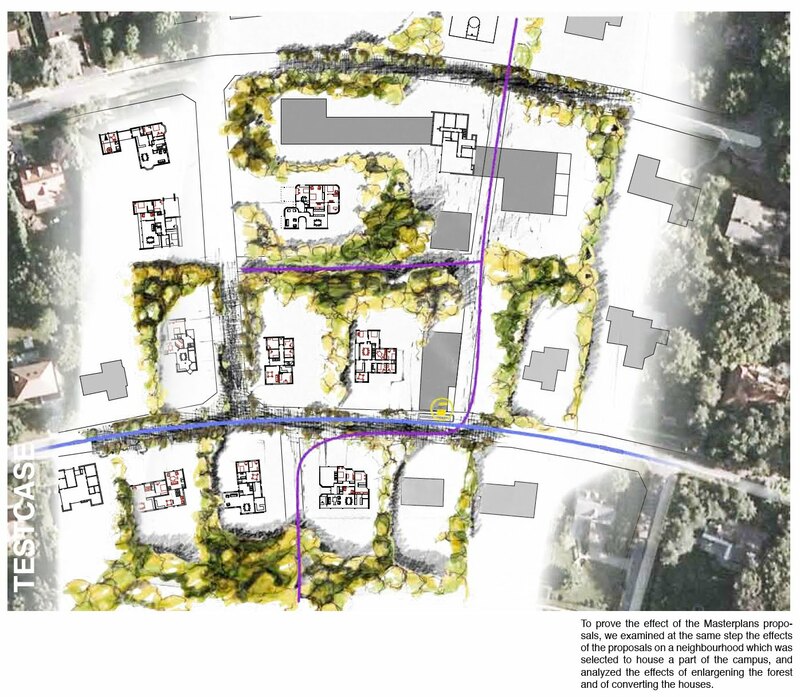 Yesterday, the students from the International Master Design Studio, campus Brussels, presented their architectural projects to “Empower Suburbia” in Linden, near Brussels. Nine groups explained to a jury their micro-interventions for the studied suburban area to inject new activities and reconfigure the built environment, anticipating the growth of an elderly population and responding to higher environmental demands. 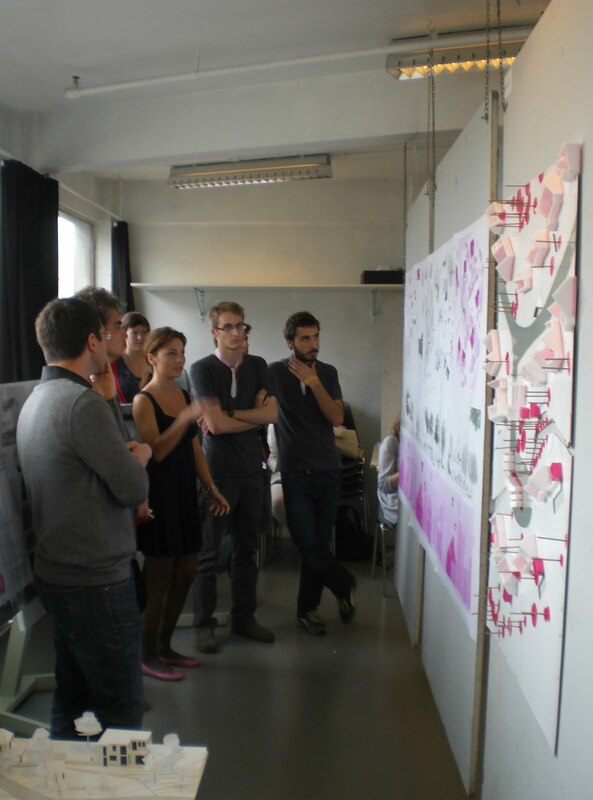 The different groups of international students proposed strategies to add new activities (campus, civic centers...), to subdivide or share the existing dwellings and gardens, to reconfigure collective spaces or to redefine the visual, physical and territorial borders at different scales. 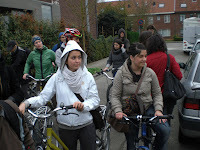 Proximity, social cohesion and sustainability were the main issue during all discussions. 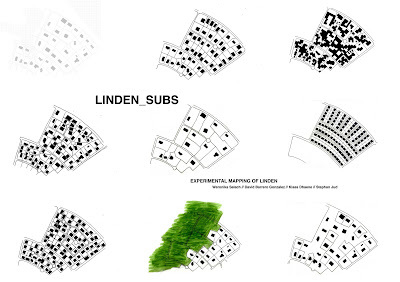 The new task our Sint Lucas students are working on seeks to present architectural interventions, demonstrating coherence with the previously presented micro-urban strategies and solutions as how to empower the studied LINDEN suburban area to adapt to recent social, economic and environmental challenges, respecting as much the current composition of inhabitants and their future needs. 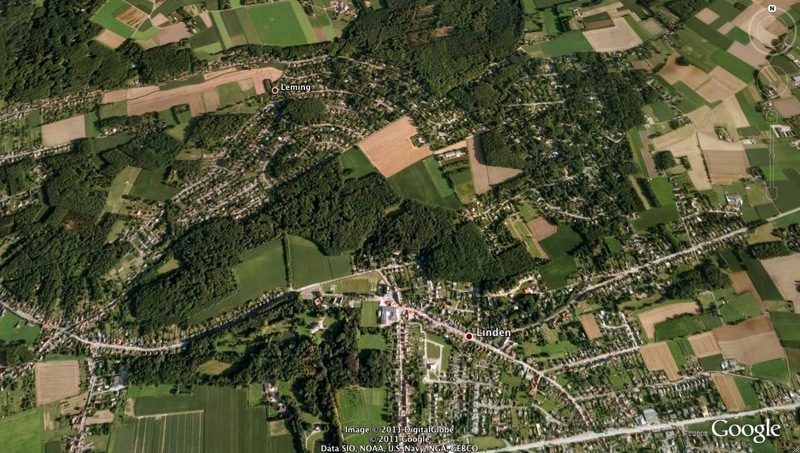 As many architectural interventions follow urban infill strategies or densification processes in suburban regios, these low dense landscapes are vitally renewed to obtain a more sustainable use of space. The main goal of this latest task is to present “architectural sequences” within the Linden area that illustrate the impact and efficiency of the further developed micro- urban strategies. 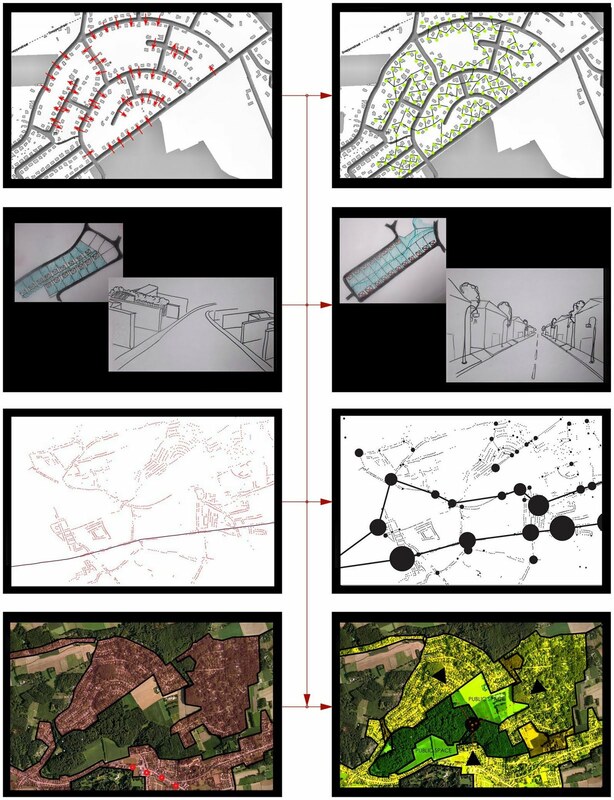 The architectural interventions should give an answer to the previously discussed problems and potentials for the selected pilot projects and prove coherence with the proposed model of proximity. Our students will upload their (final) presentations as a post on this blog. This week, our students returned from the workshop in Istanbul and again joined the local design studio as part of the International Master Program in Sint Lucas Brussels. These students, Klaas Dhaene, Hulda Sigmarsdottir and Madalina Cheregi, started the last studio session with a presentation of the workshop outcomes, as all students are supposed to build on these obtained results. 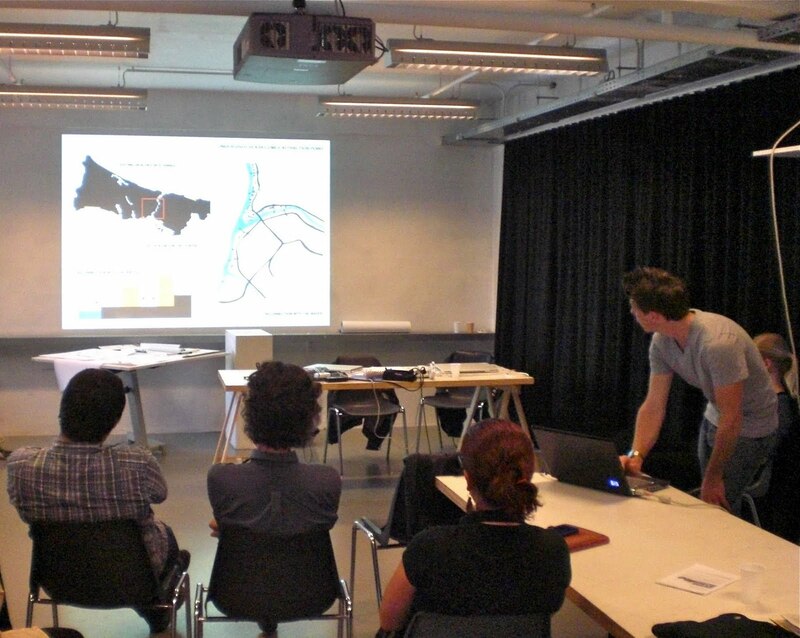 A critical reflection on proximity, that refers to the Istanbul experience on the Görku site, can now occur for the project on the Linden site: by the end of the month, all studio groups will present, besides a scenario for growth or transformation, an architectural translation to implement the underlying urban vision for the area. 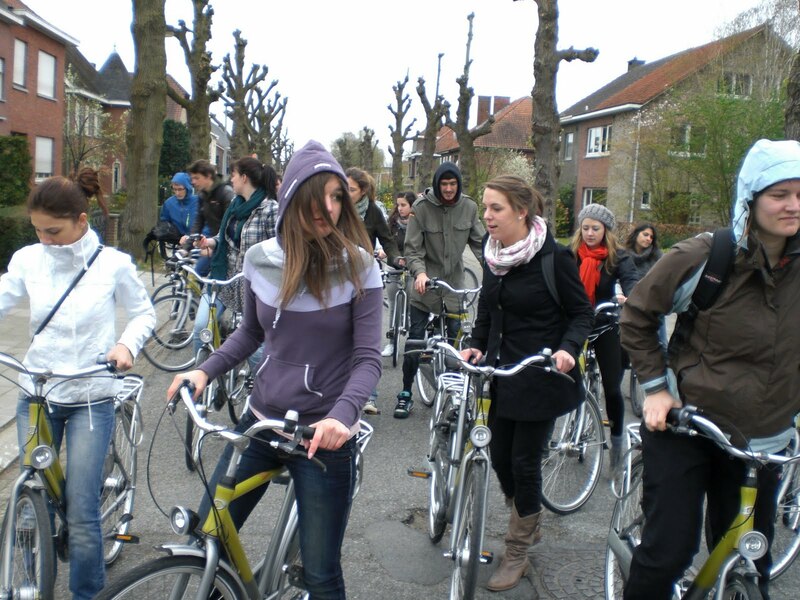 Last week, as part of our "Designing Proximity: Urban Context" Learning Activity, we decided to cross the study area by bike. 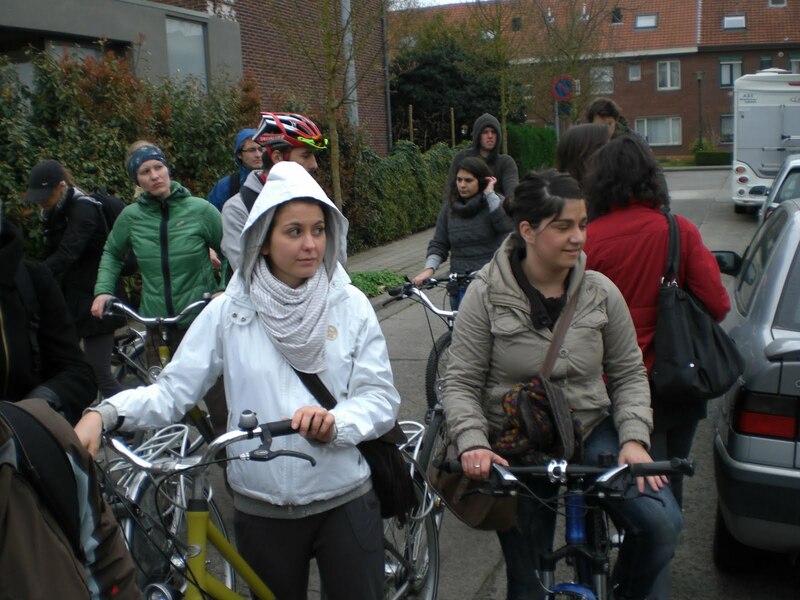 We started in the city of Leuven from where we cycled through the Linden suburbia, trying to map different scenarios of proximity. 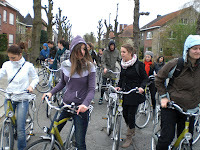 The tour illustrated the importance of Belgian or Flemish fiscal and social politics, favoring a wide-spread low dense landscape, based on individual home ownership. 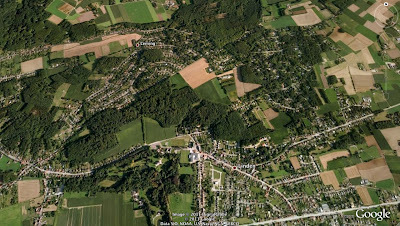 The selected study area in our design studio, the suburban area of Linden, at the Eastern part of the city of Leuven, is characterized by a residential low dense urban fabric, fragmenting the available natural environment. 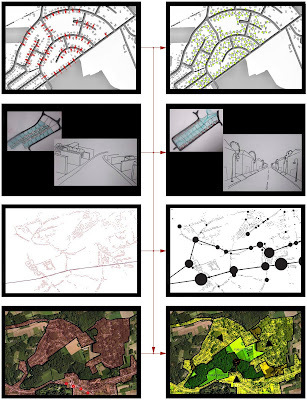 The objective of our last task was to map a set of urban parameters that define models of proximity on the site, at different scales. 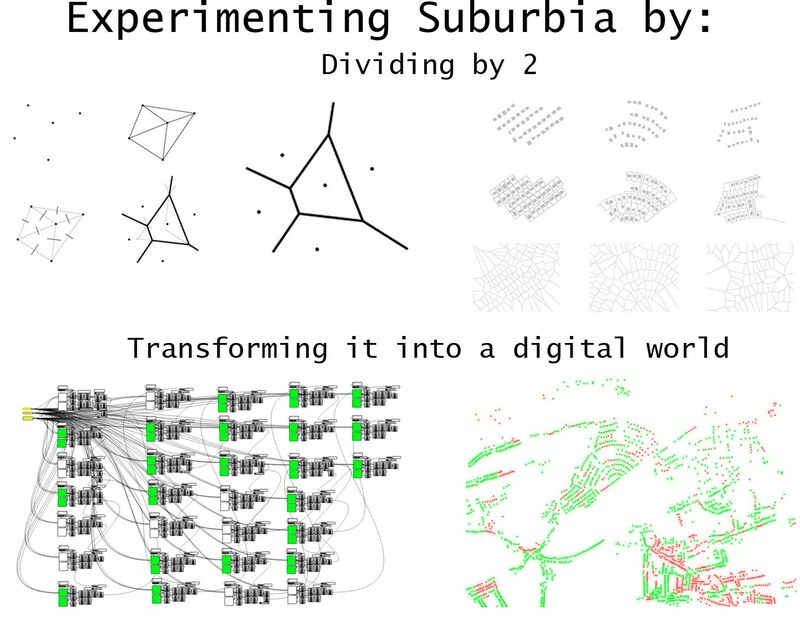 The methodology for this exercise was to develop a series of “what-would-happen-if experiments”, questioning the limits and flexibility of the studied area. 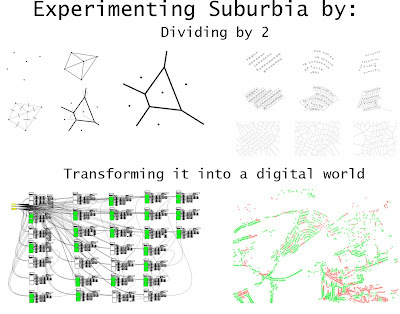 These experiments refer to plot size, plot and building orientation, distance regulation, territorial depth schemes, presence of overlap, barriers or gaps within the configuration of territories. The objective of the assignment was multiple: first, to define a general conceptual framework for the topic, second, to relate the topic to sites or projects that illustrate the importance and relevance of the discussed topic. Last, this excercise helped to critically review the mentioned topics, and suggest possible ways of applying them in housing projects.